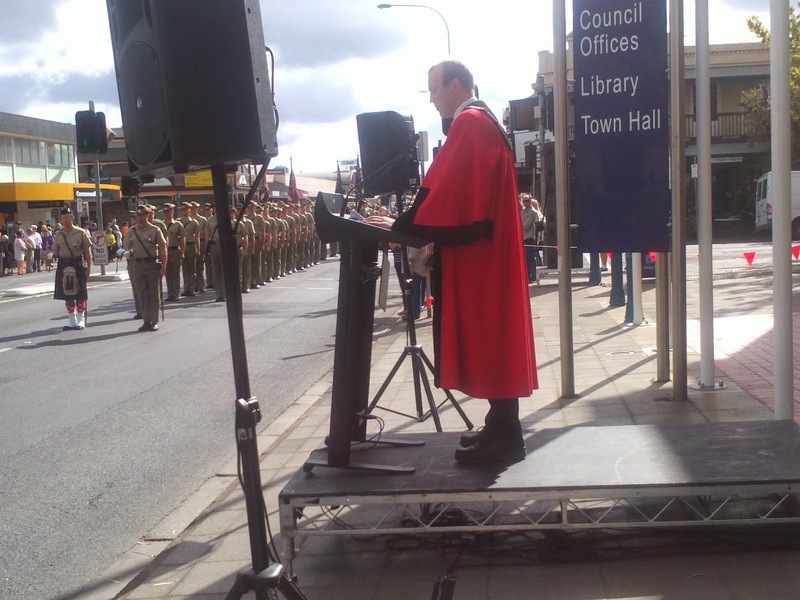 Today marked the 100th anniversary of the 10th/27th battalion marching from the City of Unley to World War 1. 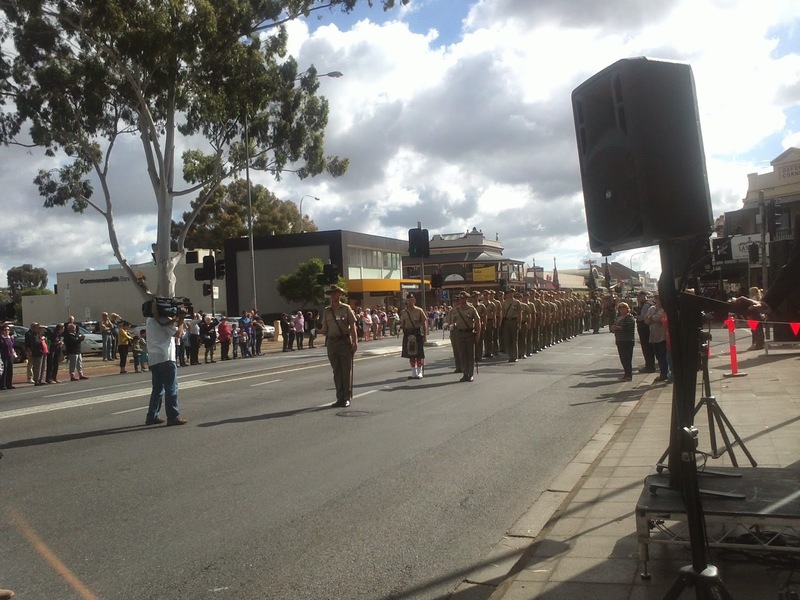 The streets were lined with people this morning to see the reenactment of the event. 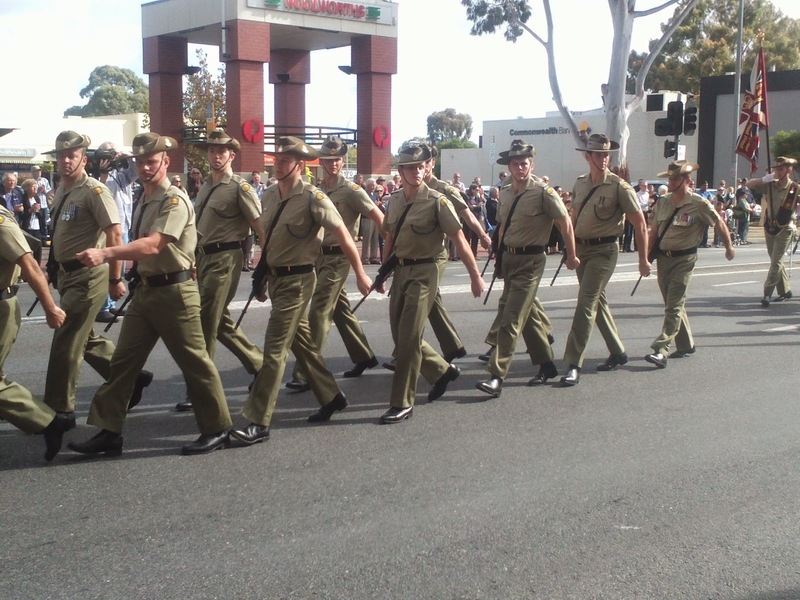 Descendants of the original soldiers also joined the march with enormous pride. 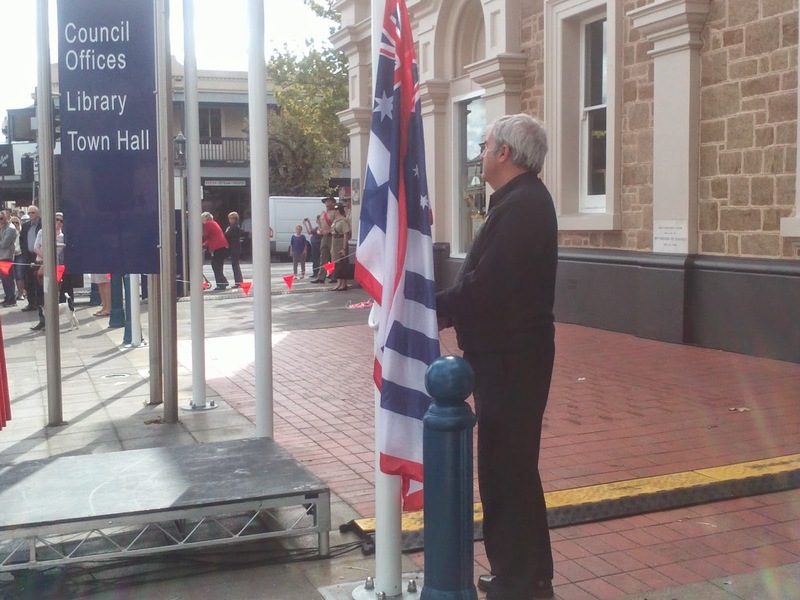 After the march the governor gave a well planned speech, this was followed by a sausage sizzle in the Memorial Gardens. It was good to have a chance to catch up with many residents.